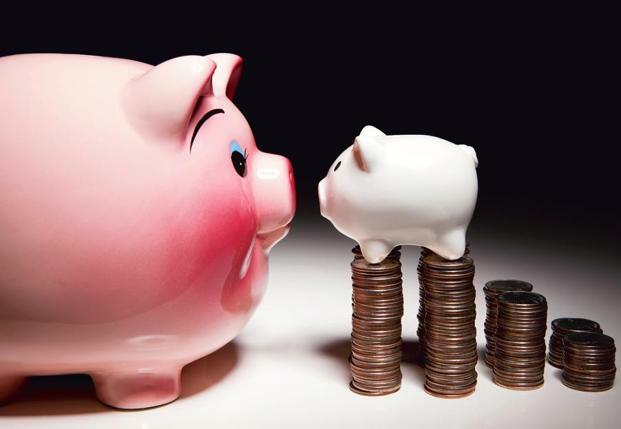 The Uttar Pradesh government has hiked the monthly ‘Divyang’ pension from Rs.300 to Rs.500. 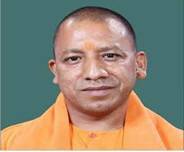 A decision was taken at a Cabinet meeting chaired by Chief Minister Yogi Adityanath. A three-day special session of the Tripura Assembly set to ratify the Goods and Services Tax bill as part of the constitution (122 Amendment) Bill, 2014. 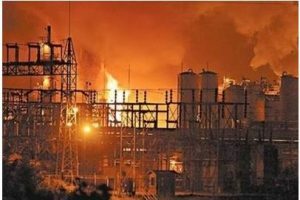 State Finance Minister Bhanulal Saha introduced the Bill, which is expected to be passed unanimously. 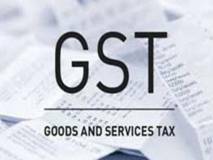 The GST bill has been passed unanimously by both Houses of Parliament, but it requires legislative ratification from 50 percent of the state Assemblies. 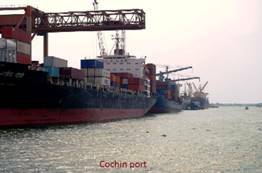 The awards were received from Nitin Gadkari, Union Minister for Road Transport and Highways and Shipping by P Raveendran, Chairman and A V Ramana, Deputy Chairman, Cochin Port Trust at function held at Goa Port Trust. Philippine President Rodrigo Duterte has declared martial law for 60 days on Marawi, island of Mindanao after clashes between the army and militants linked to so-called Islamic State (IS). Marawi is about 800km (500 miles) south of the capital Manila. Martial law allows the use of the military to enforce law and the detention of people without charge for long periods. Rehana Ameer has become the first India-born woman to be elected as a councillor to ward in City of London Corporation, UK. She was elected as a councillor to the Court of Common Council. 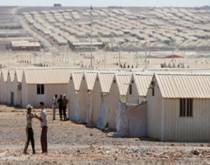 Azraq has become the world first refugee camp powered by renewable energy in Jordan. The $9.7 million plant was funded by IKEA, the global furnishings retailer. With the solar plant, the refugee agency is going to save $1.5million a year in electricity cost. Karnataka Bank Ltd has entered into a memorandum of understanding (MoU) with Life Insurance Corporation (LIC) of India for selling life insurance products of LIC. HDFC Life, one of India’s leading private life insurance companies, announced the launch of India’s first life insurance email bot named as “SPOK”. SPOK is an artificial intelligence-based application. It can automatically read, understand, categorise, prioritise and respond to customer emails that are sent to HDFC Life, within milliseconds. 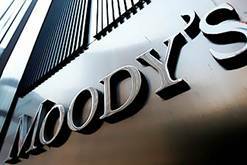 Moody’s, one of the world’s big three ratings agencies downgraded China’s credit score and warning that economy-wide debt is expected to increase as potential economic growth slows over the coming years. 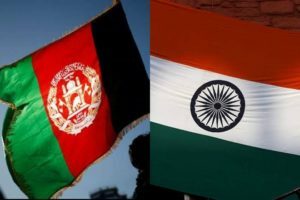 It was the first time the agency has downgraded the country since 1989. The agency lowered China’s long-term local currency and foreign currency issuer ratings to A1 from Aa3, but said its outlook changed from “negative” to “stable“. 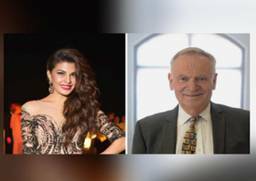 Bollywood actor Jacqueline Fernandez received the International Humanitarian award and “bestselling” writer Jeffrey Archer the Lifetime Achievement award at the second annual Asian Voice Charity Awards. They won the awards to recognise the work of charity organisations in the UK and abroad. 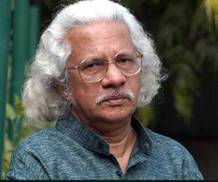 The award was conferred by the Kerala government annually in recognition of an individual’s contributions to Malayalam cinema, carries a purse of Rs.1 lakh, a plaque, and a citation. Hollywood actor and former James Bond star Sir Roger Moore who played James Bond role in seven feature films between 1973 and 1985 died at age of 89 in Switzerland due to cancer. 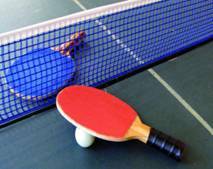 A new table tennis league, named Ultimate Ping Pong (UPP), with six teams on board, will kick off on July 13 with support from the Indian national federation. The launch was announced by 11Even Sports Pvt. 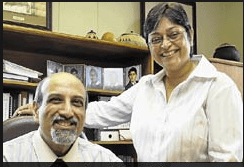 Ltd (ESPL), a company formed to promote table tennis in India. Sri Lankan legend Kumar Sangakkara will retire from First Class cricket in September at the end of England’s county championship season. At age 39, Sangakkara, one of the legends of Sri Lankan cricket, has over 20,000 runs in first-class cricket, besides being the fifth-highest run-getter of all time in Tests. He also has over 14,000 runs in the ODI format. 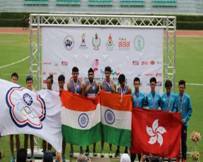 The Indian boy’s medley relay team, comprising Gurindervir Singh, Palender Kumar, Manish and Akshay Nain, won the gold medal in the 2nd Asian youth athletics championship. Chinese Taipei and Hong Kong took the silver and bronze medals respectively. Chelsea got the Premier League trophy (Football) after their win over Sunderland. Chelsea earns Euro 150 million for Premier League title win. Sunderland at bottom place earns Euro 100 million in the season. John Terry, Captain of Chelsea bid adieu to the club he had been part of 22 years and 13 years as Captain. Antonio Conte, Manager of Chelsea team won Barclays Premier League Manager of the Year by the League Managers Association (LMA) as well as LMA Manager of the Year after guiding Chelsea to win the Premier League title. 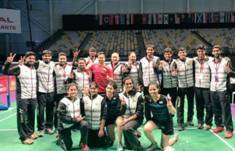 India defeated Indonesia in the Sudirman Cup mixed team badminton championship at the Carrara Indoor Sports Stadium in Gold Coast, Australia.